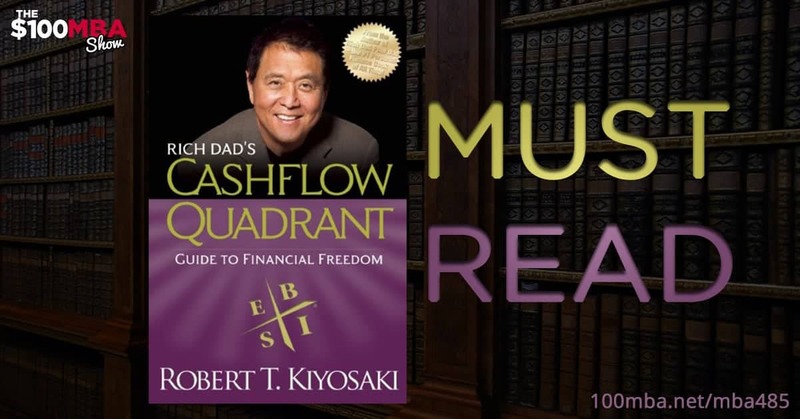 This is Robert Kiyosaki’s second book which in many ways, was more enjoyable than the first book, Rich Dad Poor Dad. It’s more practical, more tactical and it gets into the nitty gritty of financial education. CASHFLOW Quadrant was written for those who are ready to move beyond employment and finally have financial freedom. Find out why this is must read right now! Hit play!